In a strongly-worded letter to the President of India, scientists, academics and activists have opposed what has been called politically motivated transfer of Indian Space Research Organization (ISRO) scientist Tapan Misra. Those who have signed the letter include prominent scientists who have worked in various capacities in institutes of national importance and historians. Misra, who was head of the Space Application Centre, Ahmedabad, was sacked on the next day after ISRO signed an agreement with two private entities and a state sector undertaking to build 27 satellites, a move that he is reported to have opposed. 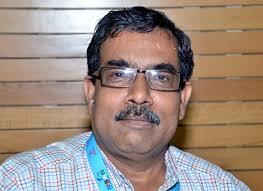 Stripped of all responsibilities, he was transferred to ISRO headquarters in Bengaluru. We have read the report of a motivated and politically engineered transfer of Tapan Misra, an ISRO scientist, in a section of media, with utmost concern. One of the newspapers reported that officials said his appointment as an adviser to the present chairman practically edges him out of the race to head the space agency. It is a consultative post, not an executive one. The chairman has always been selected from the pool of executive directors. Besides, such a post never existed in the organisation before. Neither the Government of India nor ISRO has responded to these reports. Considering the importance of excellence that we have achieve in space research, the nation awaits an official clarification. 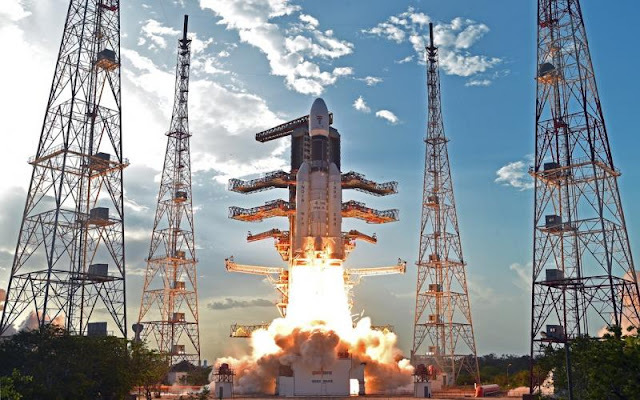 The media also reported that Misra has been transferred to ISRO Headquarters, for two reasons: first, because he had opposed delay in a project, and second, because of he opposes the move to privatize ISRO. If this is true, then the act of transferring Misra will cause widespread demotivation among scientific community as it constitutes a strong signal to scientists to either align their views with the political powers of the day, or else be prepared to migrate elsewhere if they want to practice independent scientific enquiry. Scientific excellence would seem not to matter any more. We do not view this as an isolated incident. We as a nation have built, ISRO, Atomic Energy Commission, CSIR, DRDO, IARI, and a galaxy of other applied research establishments with a culture of stability, freedom to pursue research and to participate in international collaborations. The nation has looked at these great scientific institutions, created during the past 70 years, with hope and respect. The people of India are convinced that these scientific institutions have been the bedrock of much development and have brought laurels to the nation. We believe that these institutions have contributed significantly to nation building precisely because they were largely kept insulated from narrow and constricted political interference and manipulations. History all around the world has shown that science progresses through freedom of thought, freedom of expression and freedom to fearlessly explore uncharted terrain. Moreover, the progress of science also requires an environment of scientific temperament. Science cannot be conducted successfully in a society that does not respect science or the scientific community. It is our constitutional duty as citizens of India to ”develop and promote the scientific temper”, as per Article 51 A(h) of our Constitution, which is, of course, also binding on your government. In the recent past, we have witnessed not only interference in scientific institutions but also a sustained series of attacks on scientific temper. Many who hold positions of constitutional responsibility in your government, have issued unscientific statements based on personal beliefs. We strongly feel that between acts of interference, punitive actions and motivated appointments on the one hand, and creating a hostile atmosphere against spreading scientific temper among the public at large, on the other, will have far reaching consequences detrimental to the national progress. We solicit your urgent intervention.